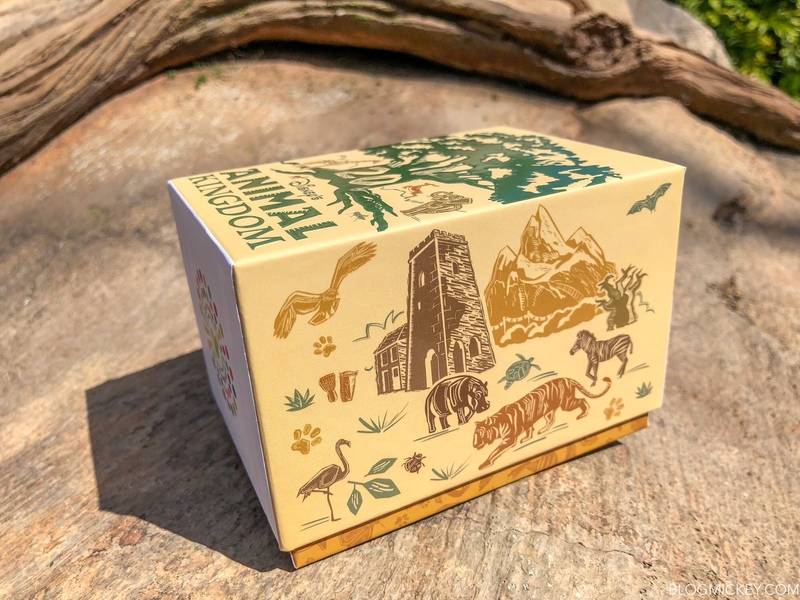 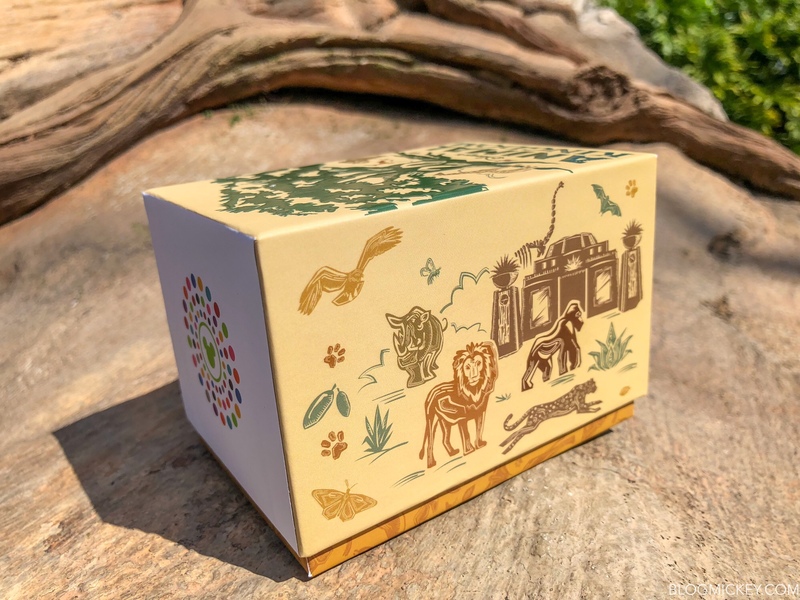 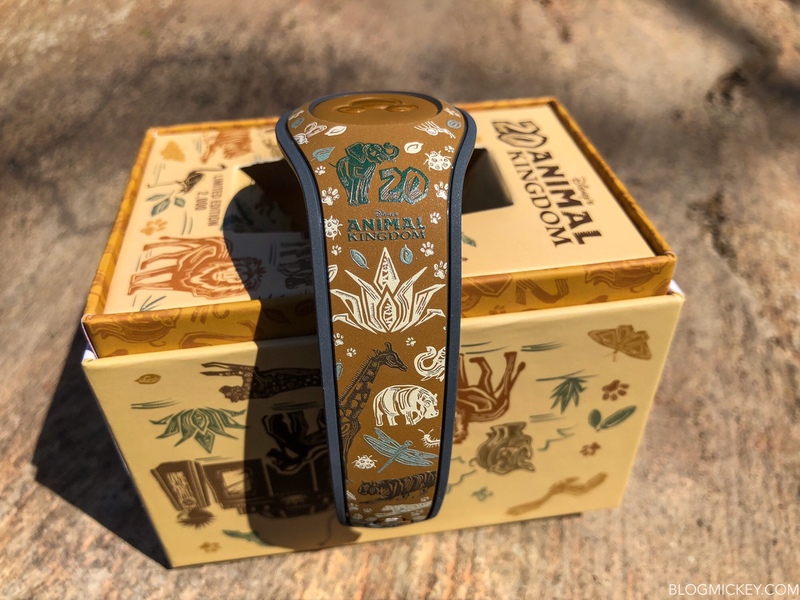 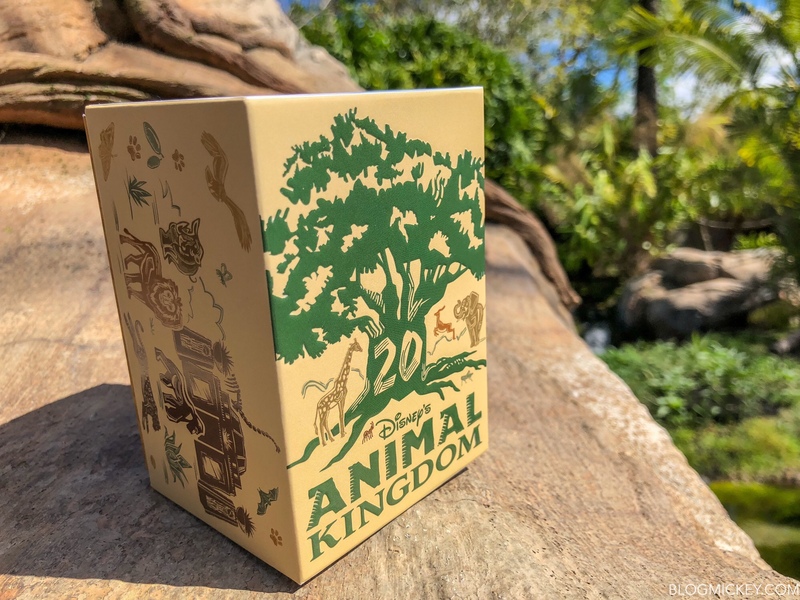 A new MagicBand and Passholder pin have debuted to celebrate Animal Kingdom’s 20th Anniversary! 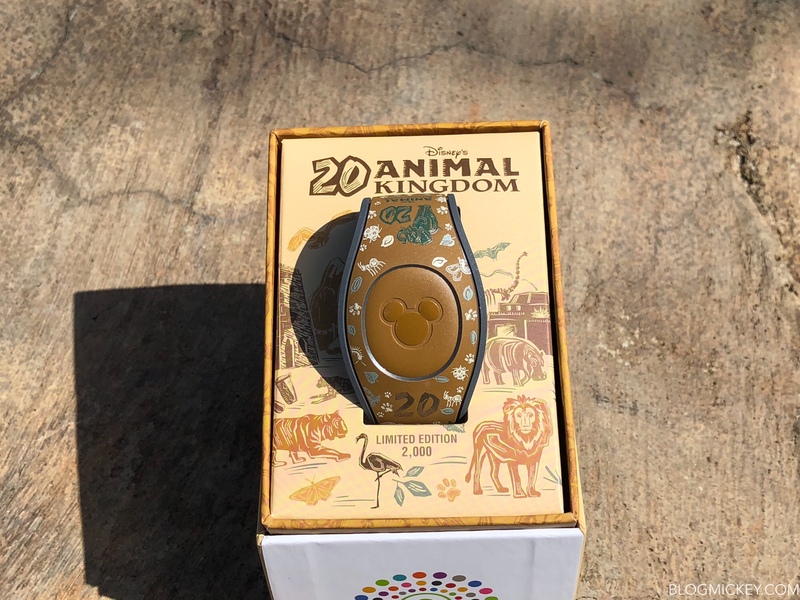 The Limited Edition MagicBand is brown and limited to 2000 for $32.99. 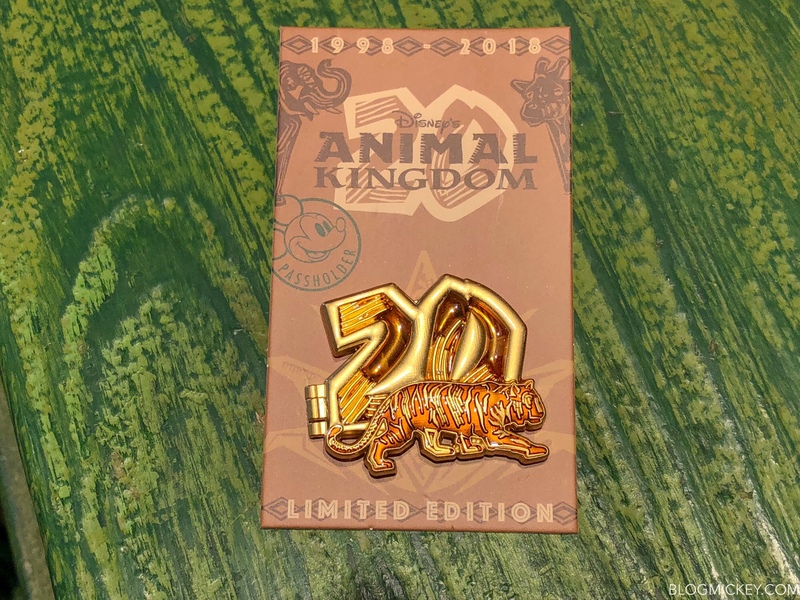 The Passholder pin has a Limited Edition size of 2000 and is $16.99. 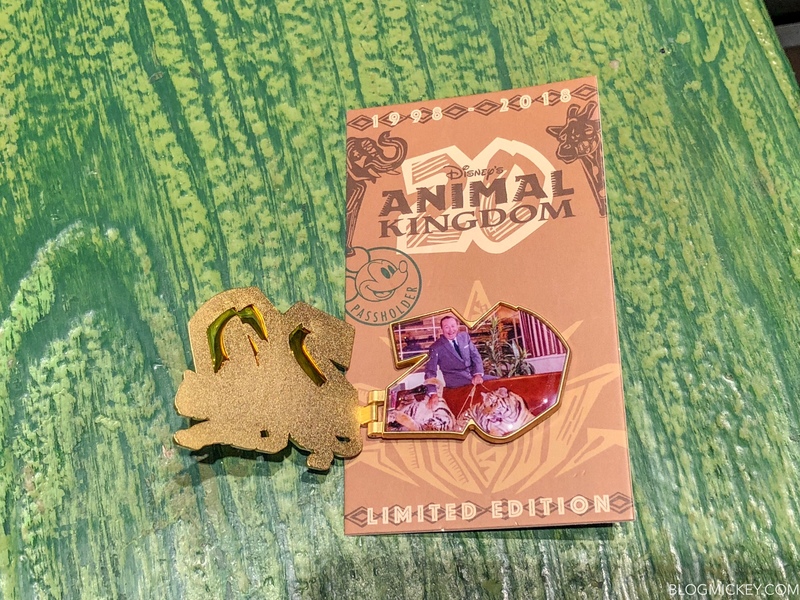 Expect four total pins to be sold on April 22. 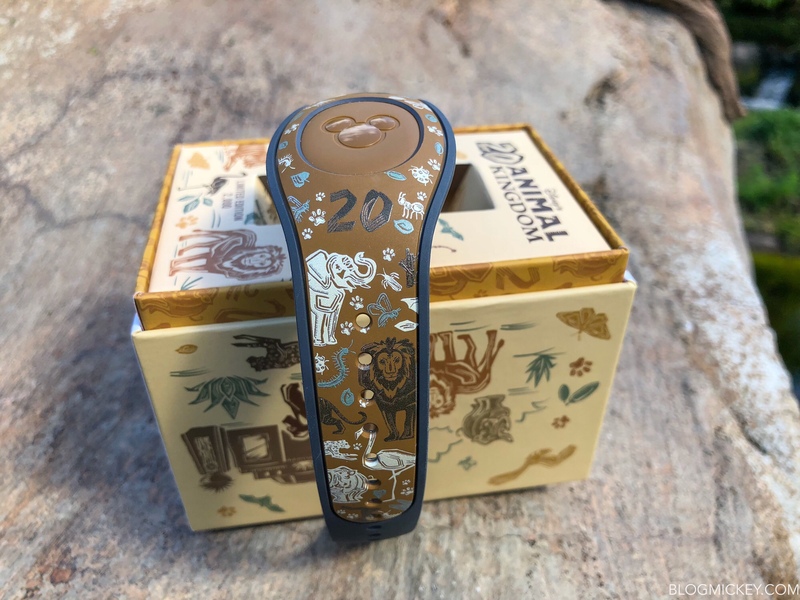 You can find it both items Island Mercantile.